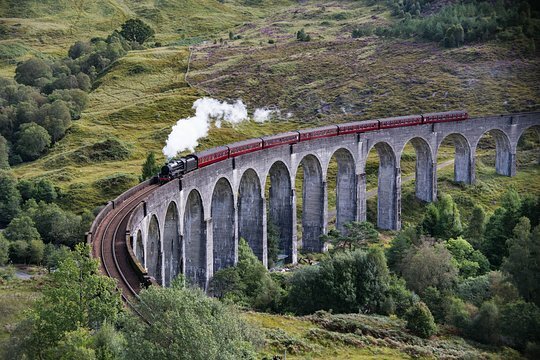 Catch a glimpse of the Hogwarts Express steam train as it passes over the viaduct as seen in the Harry Potter movies. 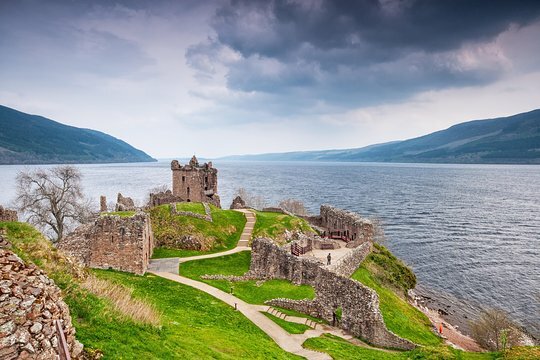 Visit the ruins of the old castle built in 1280 to command the southern end of the Great Glen. 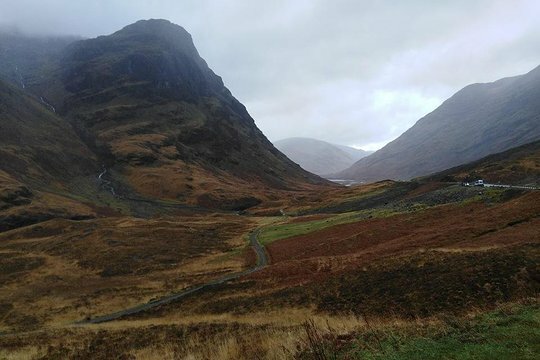 Set in one of the most stunningly beautiful yet hauntingly emotive areas Glencoe is well known for the Massacre of the MacDonald Clan in 1692. 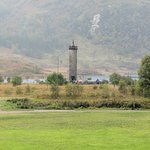 Visit the monument to the Massacre, then venture into the heart of Glencoe and be immersed in the beauty an scerenity. Unveiled in 1952 this memorial is in remembrance of those who have served in the British Commandos Regiment, past and present. 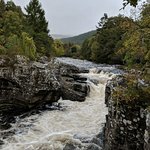 Wander along the lock gates of the Caledonian Canal built by Thomas Telford in the 19th century. Marvel at the vastness of Loch Ness from the mouth of the canal, admiring the view of the entirety of Loch Ness and maybe glimpse Nessie! it's a long day trip, but definitely worth it. TJ was a fun and interesting guide. The small size of the tour added more fun to the adventure. Go for it. I went last week of October. Not crowded and very enjoyable. Blissful way to spend a day !!! 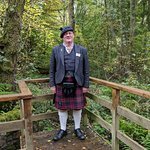 Get quick answers from Full-Day Glenfinnan and Glencoe 8 Seater Tour from Inverness staff and past visitors.